Whether you are a home owner with a single HVAC unit or a commercial building owner that has forty units in need of routine maintenance, we have the right maintenance program for you. With our many maintenance program options, our trained technicians will ensure you are not having to deal with a faulty HVAC unit during the hot summer months or left with no heat during the cold winter months. Our routine maintenance program provides you with a checklist of items that we monitor to ensure your system is in tip-top condition. 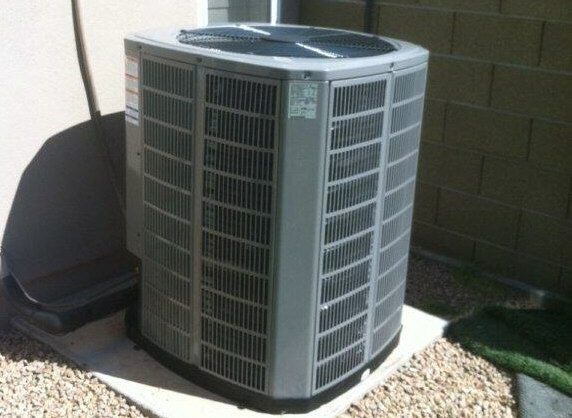 We check everything from the fan, to the freon, from the mechanical housings to the internal filters; you name a part that could possibly fail and we will check it. Your Mears Mechanical technician will provide you with written recommendations for any items that are in need of repair. Once scheduled with our friendly customer service representatives, our highly trained technicians will make the repairs in a timely and efficient fashion.